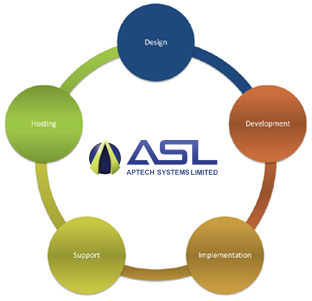 APTECH SYSTEMS ePortfolio system provides a complete solution for the delivery of vocational qualifications with the broadest available array of functionality. ASL’s ePortfolio system can adapt to perfectly support your own unique processes. Our ePortfolio system is also able to integrate with other software applications such as QLMS or your organisations own MIS system, thus moving you away from multiple, disparate software systems and towards a single integrated solution.